Face to face interactions with patients go hand in hand with the technology that has become increasingly complex. Requirements for HIPAA compliance are top of mind while patients have expectations that they should be able to utilize the technology that they use in their daily lives to interact with providers without worries about their privacy. 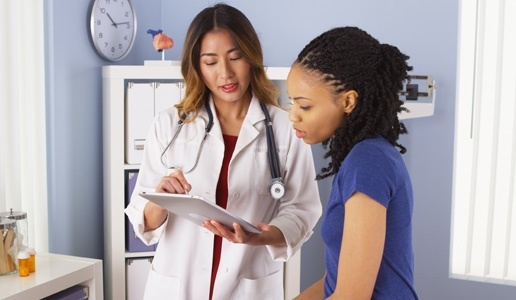 Providers need to communicate back and forth as they coordinate treatments. Staff need access to information and interface with equipment from computers wherever they are in the facility. 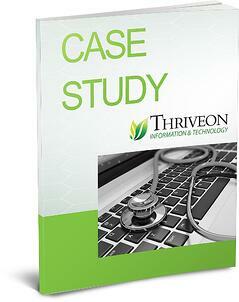 Read a Client Story to learn how Thriveon guided an independent hospital through digital transformation. 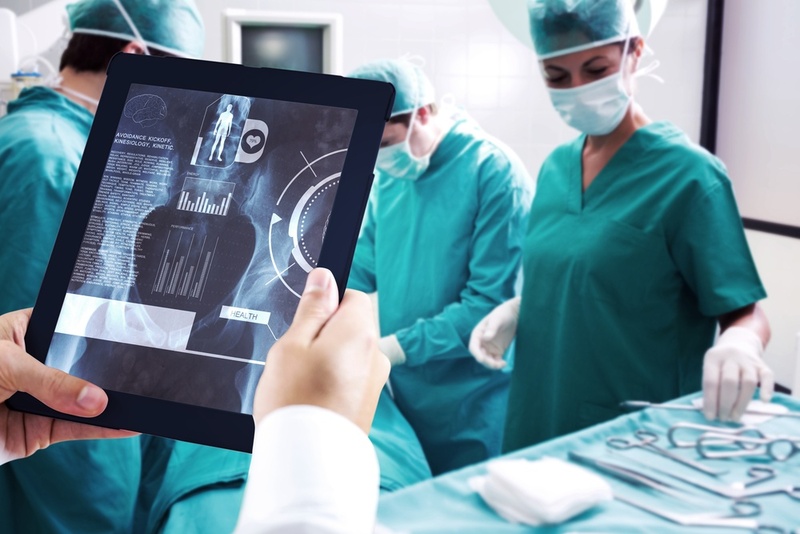 Executives in the healthcare industry have an abundance of choices available to meet technology needs. Making the best choices about IT investment should take into account the organization’s vision for growth as well as increasing pressure to comply with regulations for managing health records, along the need to equip staff with technology tools that enable efficient patient care. Whether there are 20 or 500 computers, healthcare organizations need a comprehensive IT department and strategy that aligns IT activity and investment with their vision for growth. Thriveon provides managed services healthcare information technology to fully support internal IT staff, or to provide a whole IT department for a fixed monthly fee. 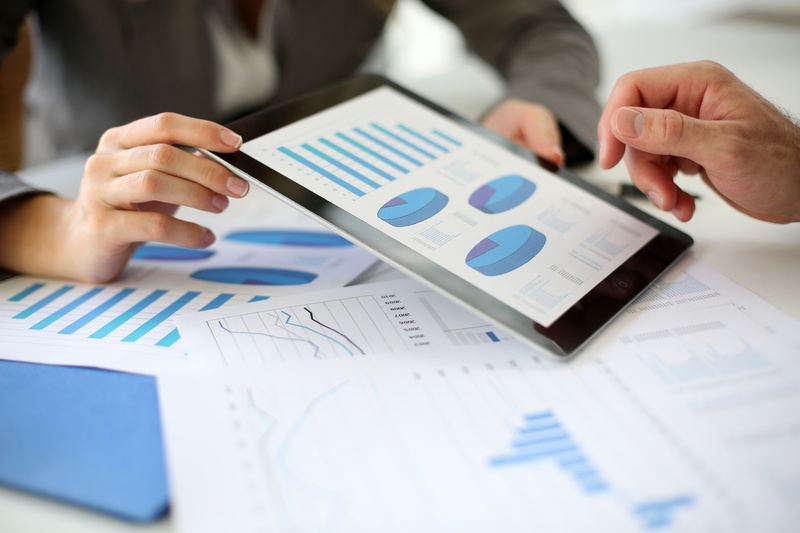 Our proven process moves organizations forward with IT guidance, proactive services, and responsive support that turns information and technology into an integral component of patient care delivery. Ready for a better way to manage your technology? To explore how what we do might be a fit for your company, request a meeting.